Answer: Powdered Metamucil is not keto, but Metamucil supplement capsules are keto-friendly. 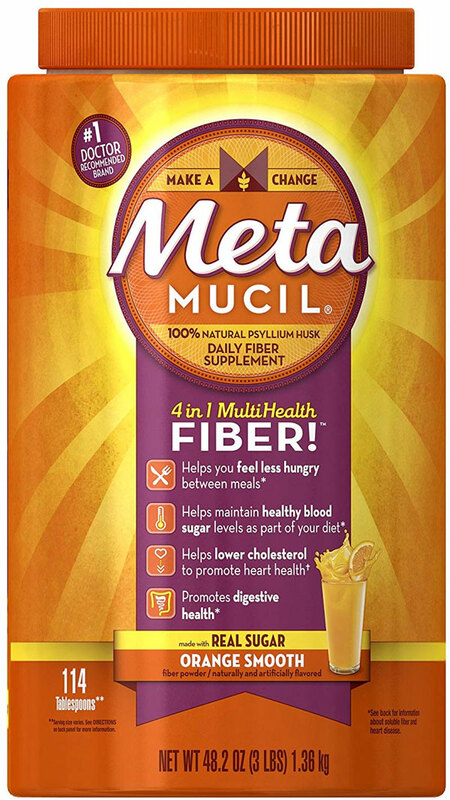 Metamucil is a brand of psyllium husk, a natural fiber that can treat digestive issues, including constipation. There are several varieties of Metamucil powder: unflavored or orange-flavored, sugary and sugar-free. Unfortunately, no variety of Metamucil powder is keto-friendly. The original varieties contain sucrose (table sugar), which is a big no-no on keto. 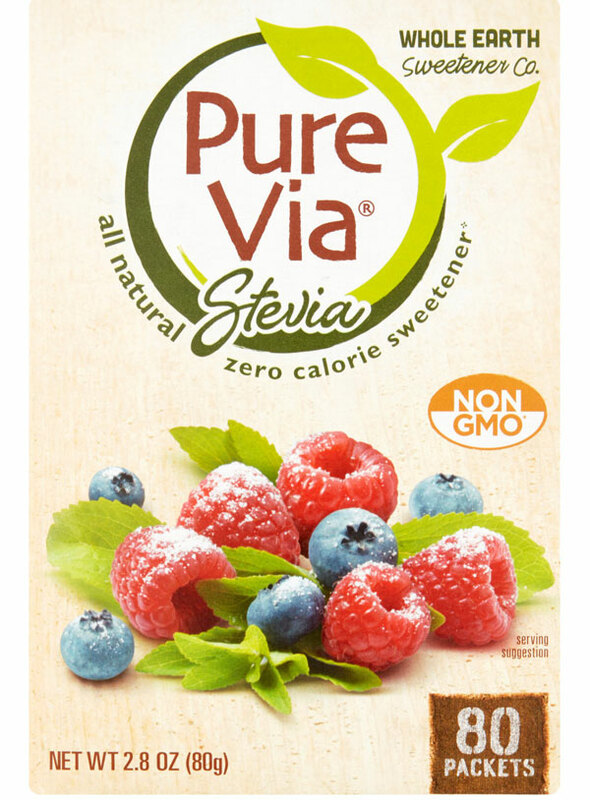 The sugar-free versions contain maltodextrin, a non-keto sweetener. The Metamucil fiber wafers break keto as well, as they contain fructose, rolled oats, and wheat flour. The one Metamucil product that's keto friendly is Metamucil Fiber supplement capsules. They contain only psyllium husk and coloring agent. The total carb count is 2 g, but that comes entirely from fiber, so these pills are 0 g of net carbs. If you long to boost your fiber by mixing powder into a drink, consider buying plain psyllium husk powder. 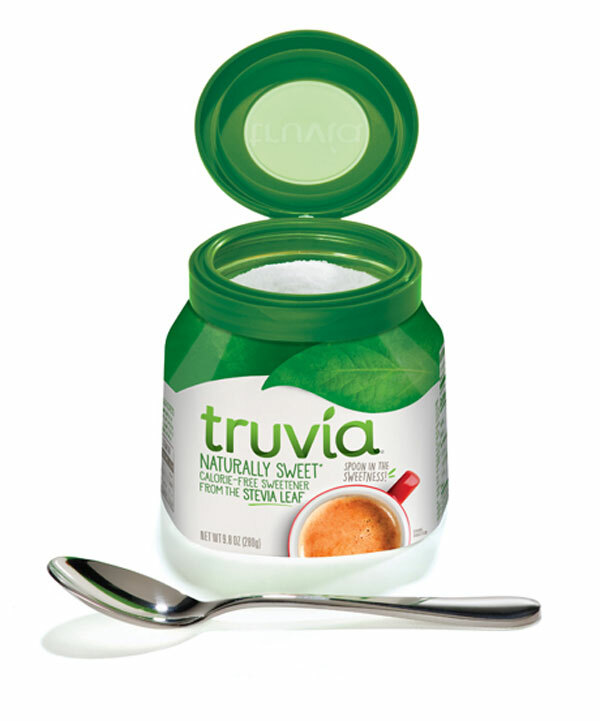 Without any added sweeteners, it's perfectly keto-friendly.